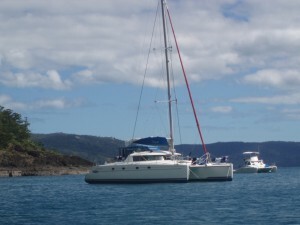 There are many boats available around Brisbane that can be hired for any occasion – Yachts, Cruisers, Corporate Boats, Ferries and many others. They may be hired for cruising the Brisbane River or you can hire a boat to enjoy sailing around Moreton Bay and out to the islands. For information on How to Book and Conditions – click here. 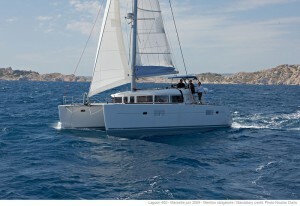 If you would like further information on any of the boats listed, please contact Sail Australia. Prices are in Australian Dollars and are subject to change. Prices do not include premium days eg. New Years Eve.